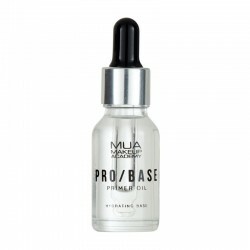 Super Absorbent Facial Priming Oil Formulated With Gold Flakes To Add Luminosity Leaving A Radiant, Flawless And Dewy Finish. Super Absorbant Facial Priming Oil For A Radiant, Flawless And Dewy Finish. 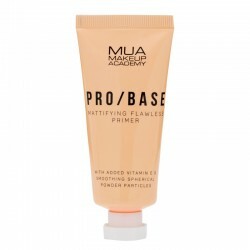 A Velvety, Mattifying Primer With Added Vitamin E. Lightweight, Softening Texture That Creates A Smooth Base For Even Makeup Application. Contains A Light Banana Scent. Solid Priming Stick: This Solid Balm Fills Fine Lines And Minimises The Appearance Of Pores For A Super Smooth Soft Base. 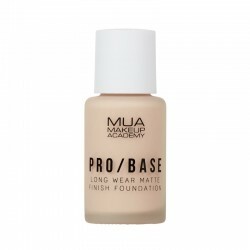 Apply Before Makeup For The Ultimate Pro Base! 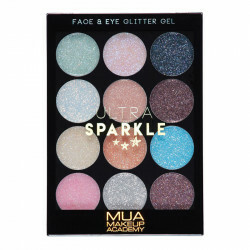 Achieve Ultra-Impact With Ultra Sparkle, This Fabulous Glitter Gel Palette. 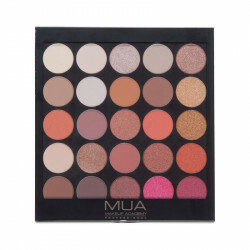 12 Dazzling Shades That Can Be Layered And Worn Over Makeup With Ease, Plus Once Dried, Have Serious Staying Power! 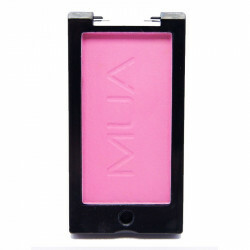 Safe To Be Worn Across Face, Body And Eyes, Your Creativity Has No Limits! 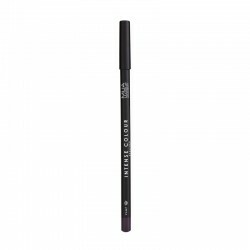 Soft eyeliner pencil that applies smoothly for enhanced definition. 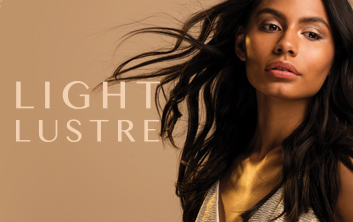 Achieve precise results with an intense colour finish. Soft eyeliner pencil that applies smoothly for enhanced definition. 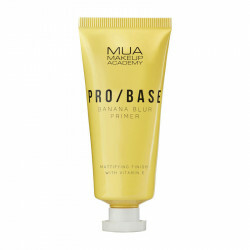 Achieve precise results with an intense metallic colour finish. 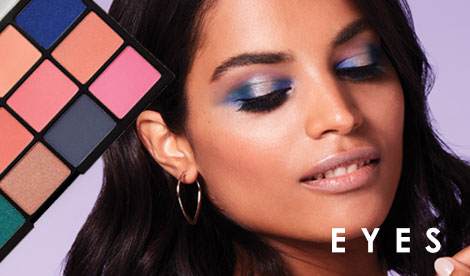 MUA’s beautiful Elysium Palette allows you to create stunning ethereal looks for day and evening. With a combination of matte and pearl shades add that extra highlight and definition using the pencil enclosed. 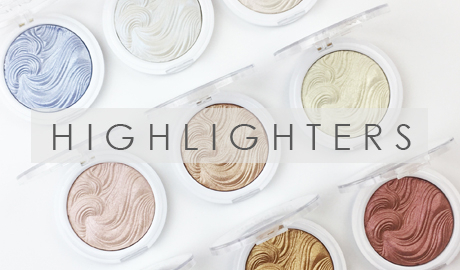 6 fantastic shades. Just simply sweep across the apples of the cheek and up to the brow bone to create a soft yet beautiful contour. 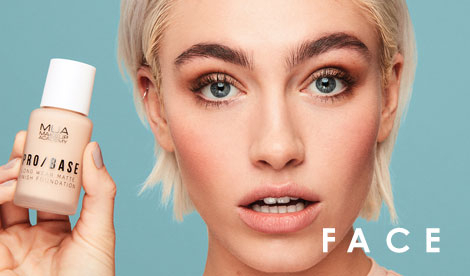 Gorge! 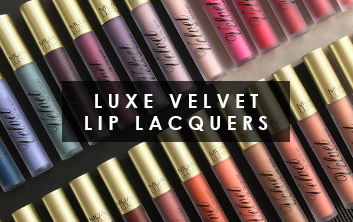 Full Coverage, Soft & Creamy Satin Lipstick. 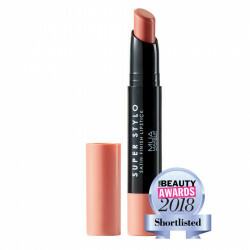 With A Moisturising Feel, This Luxurious Lipstick Glides On With Ease For A Plush Finish. 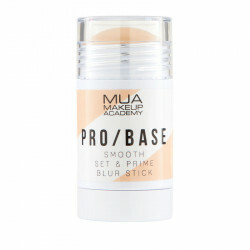 A soft and smooth foundation formulated with vitamins A, E & jojoba to create the perfect, flawless matte complexion. Shine control that lasts all day. 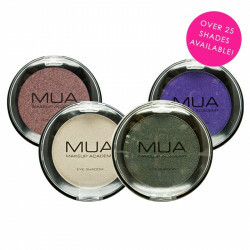 Elegant, Soft And Striking Shades Complete This Stunning Collection Of Shadows. An Array Of Neutral, Apricot And Bronzed Shades In Both Matte And Pearl Finishes Compiled To Be Worn Alone Or Layered For A Multi-Tonal Look. The 25 Pigments Have Been Created To Harmonise And Compliment Each Other, Perfect For Adding Dimension, Depth And A Stunning Finish. 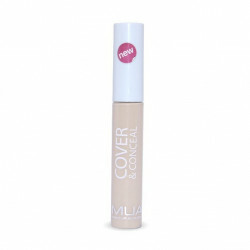 Lightweight cover-up for imperfections with a smooth flawless finish Conceal imperfections, under-eye circles, spots on the face with this concealer wand. The creamy lightweight texture which blends in to create that flawless finish with a natural coverage that lasts all day. Lightweight & Waterproof Glitter Shimmer Lip Topper That Applies A Delicate Sparkle To Lips. 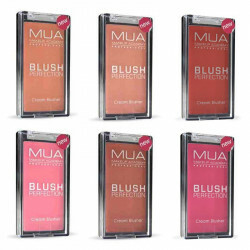 These Can Be Worn Alone Or Layered Over Lipstick To Add A Gorgeous Shine - Plus Can Also Be Used On The Face And Eye! 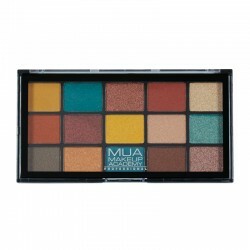 Single eyeshadows that are super high pigmented, smooth and easy to apply are the must-have item from MUA. ! 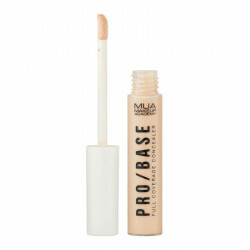 Enhance your complexion and say goodbye to dull-looking skin!